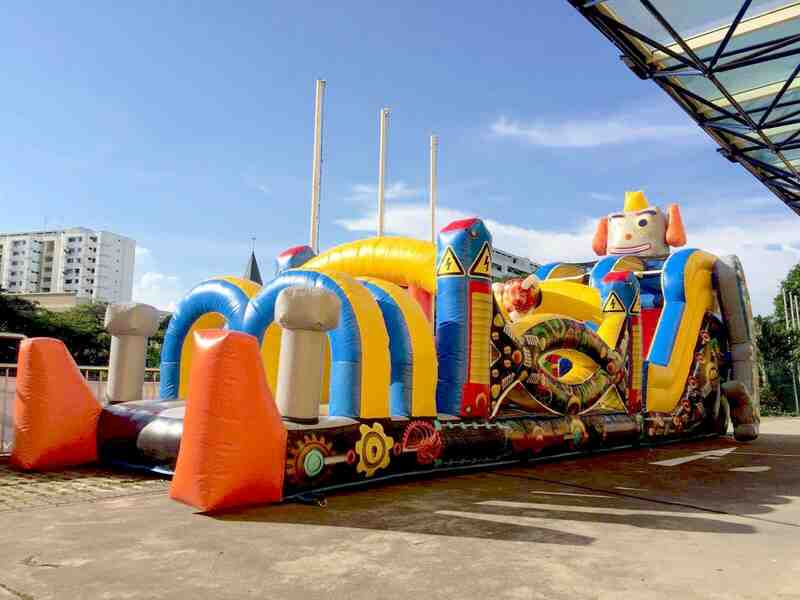 Hi there, I’m interested to rent the Robot-Inflatable-Obstacle-Course for an event happening on the 3rd of February. Set up will be at 4pm, while the event will be from 5pm-10pm. Would like to check it’s availability and the rates. Thank you!